My favorite use for these is with golden brown balls of Felafel covered in a cucumber yogurt sauce. Smothering these in pizza sauce, mozzarella cheese, olive oil and fresh basil also does the trick for impromptu movie nights at home. After many batches I've discovered the secret is Brewers Yeast. It creates a tender, airy, bubbly texture that almost melts in your mouth and cups fillings well. 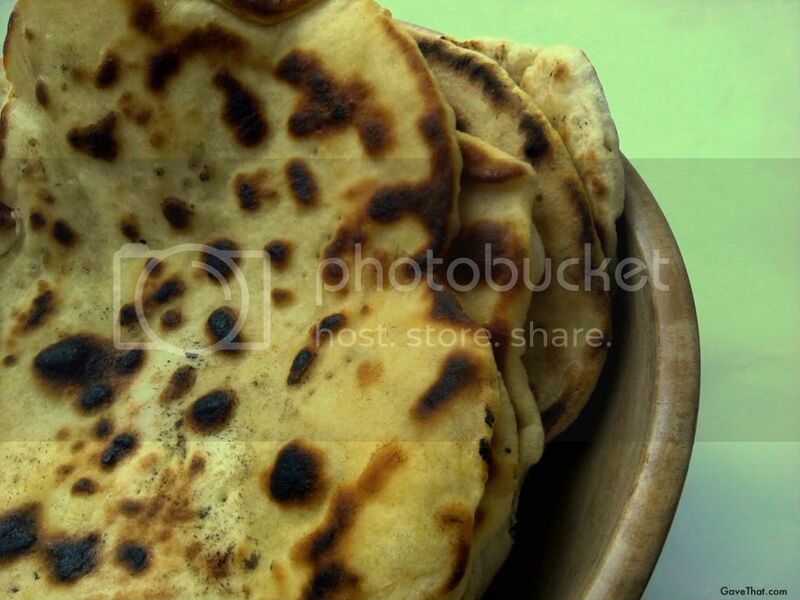 These are best served warm right off the griddle and make a great alternative to pita pockets. If you need to transport these elsewhere or want to keep them warm on the table consider putting them in a wooden bowl and wrapping them with a napkin in the traditional Japanese Omiyage Furoshiki style using this simple tutorial here. A melt in your mouth flat bread cooked on the griddle that's crispy and bubbly on the outside, soft ans chewy on the inside. Use these for Falafel, Gyros and Taco Bell style Chalupa's along with traditional curry and hummas or in place of pita pockets. Combine all dry ingredients and mix well. Add wet ingredients and kneed until a ball forms. A Kitchen Aid mixture with a dough hook attachment or a bread machine on the dough setting has worked exceptionally well for this dough, but hands work perfectly too! If a little dry add 1 or 2 additional tablespoons of water. 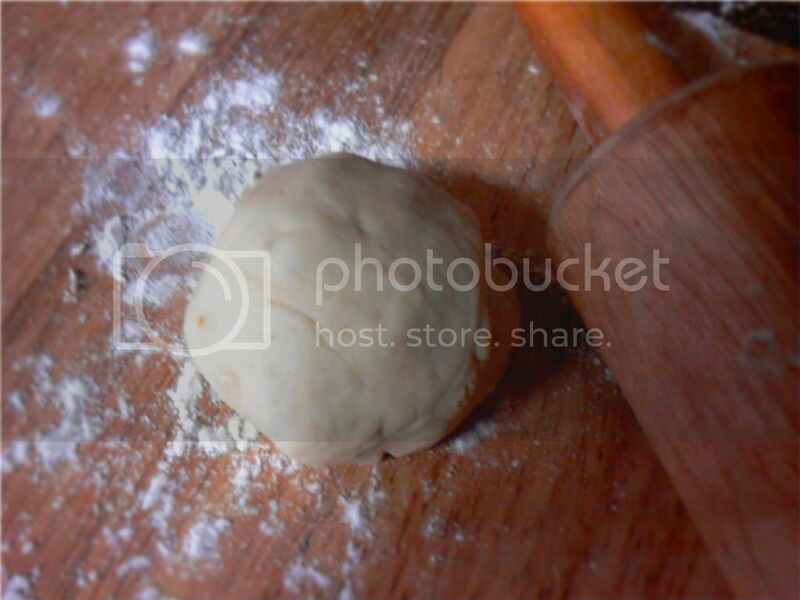 Allow dough to rest, covered with a damp cloth for 20 to 30 minutes. After resting gather up dough and roll it into a log shape. Cut and divide into 11 pieces. Roll each individual piece into a ball and coat with flour. Roll out into your desired size (the thinner you make it the more crispy your flat bread will be and the thicker, the more soft and able to hold sauce or olive oils, it's fully up to your particular needs). 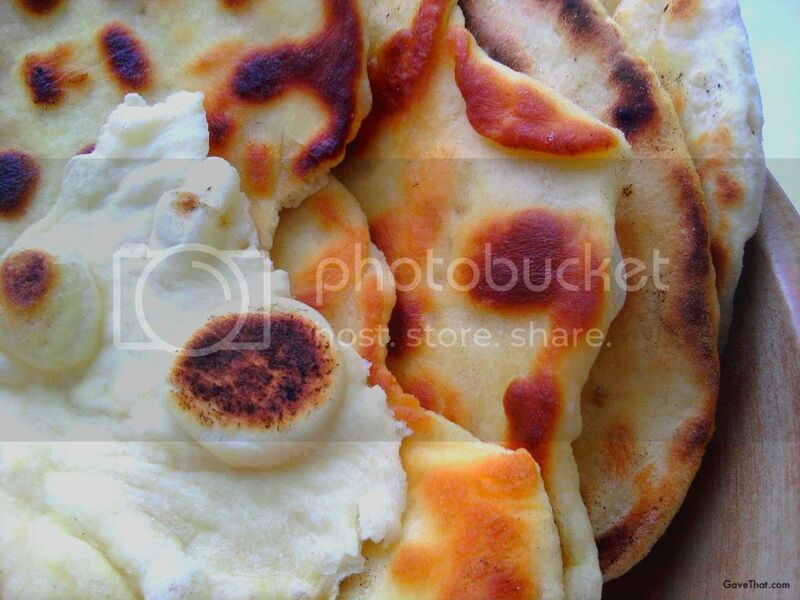 On a lightly oiled pan over medium heat lay your flat bread dough on top and quickly prick with a fork. Spray or brush the top of the dough with butter or margarine (optional). When edges become noticeably golden brown flip the flat bread over and cook for an additional 3 to 4 minutes. 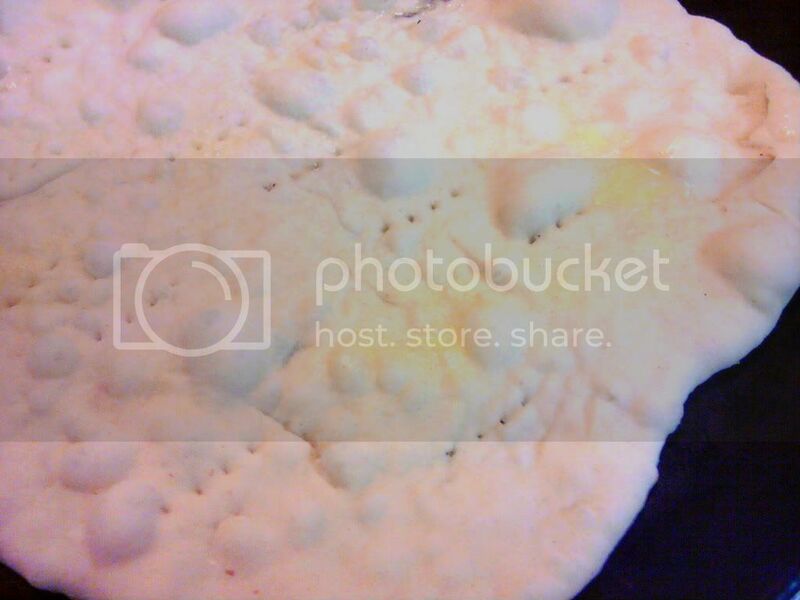 Move each flat bread into a bowl with a cloth on top to keep warm. Along with creating well received appetizers when created in a miniature size (cut each dough ball in half) these have also made wonderful gifts. - Used in place of pita bread for Felafel or lamb. - Drizzled with olive oil, basil and feta cheese. - Brushed with butter and sprinkled with powder sugar and cinnamon. - Brown sugar and butter with sesame seeds packed on top. - Topped with salsa, chili and Mexican cheese blend with a sour cream.